Starting a business can be extremely challenging, and perhaps the most important concern to take care of first is where you’ll be located. Don’t look any further than the City of Alamo! With commercial property available in prime locations, our city should be your first choice. Read on to learn why. Real estate is all about location, location, location, and the commercial property currently available in Alamo is perfect. 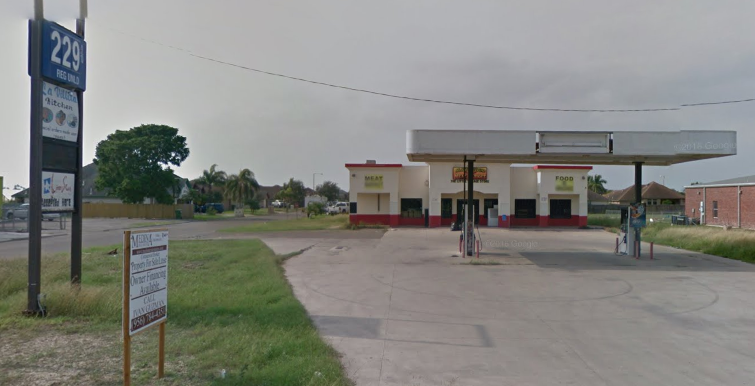 Located at 939 Alamo Rd., this high-traffic spot is perfect for the entrepreneur ready to open their own gas station or restaurant. The existing building is over 3,000 square feet in size on a lot that has over 23,000 square feet of room. 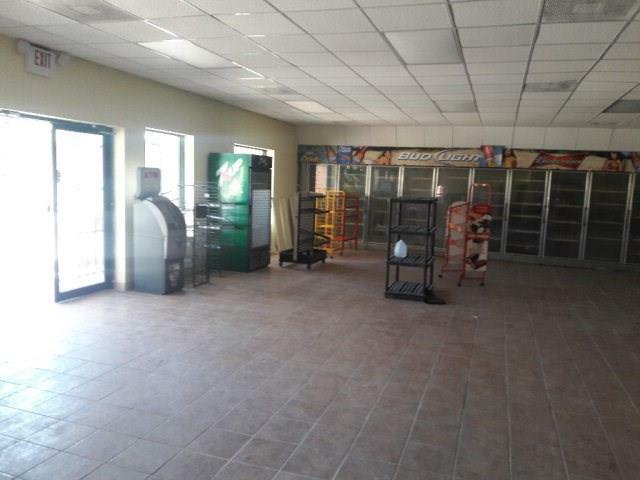 This building has a full kitchen, two walk-in freezers, numerous soda displays and endless potential. Small Business Grant Program – This assists companies by providing 50% reimbursement grants of up to $2,500 for repairs, renovations, signage, and storefront improvements. Micro-Loan Program – This self-sustaining program works by lending money to small, local businesses that pay it back with interest. Revolving Loan Fund – This program is designed to assist small businesses and start-ups by offering a low-cost alternative financing option. Alamo is committed to supporting an economic environment that aids in commercial growth. With several programs and incentives to help, the Alamo EDC wants to make sure that your business gets up and running without any problems. Contact our offices today to see how we can help you.